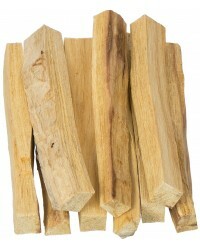 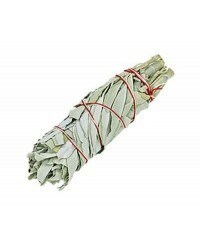 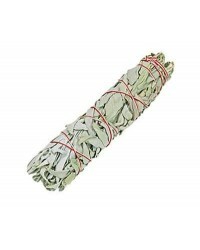 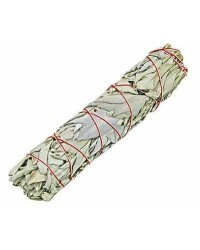 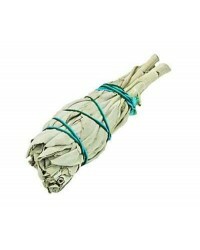 Incense in stick form for mediation, spells, rituals and more. 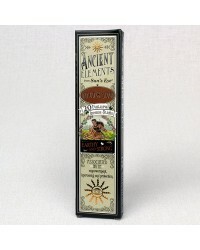 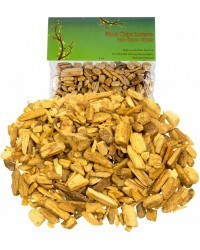 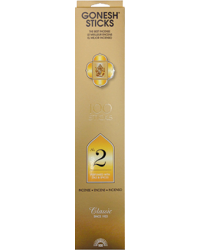 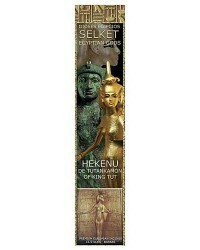 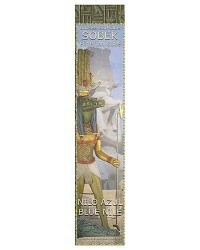 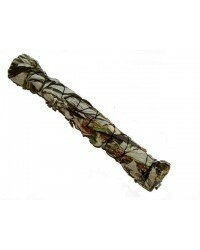 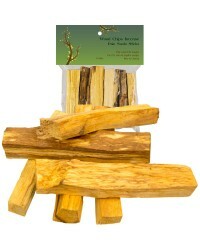 Light these high quality incense sticks and let its fragrant smoke invoke your senses. 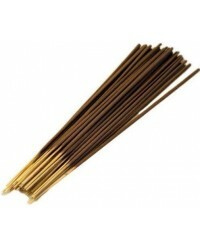 Incense has been used for centuries to scent, invoke a memory or mood, or send prayers to the Gods. Whether to just enjoy a lovely scent or for meditation, ritual or spellwork, you will find the perfect stick incense here.